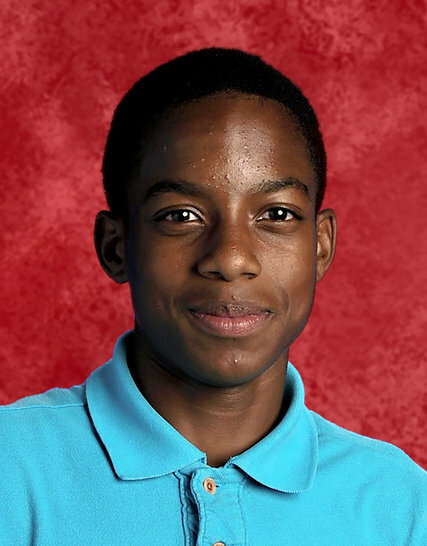 The family of 15-year-old Jordan Edwards, the teenager who was shot by a now-former Balch Springs police officer, have filed suit against the city, department and the officer. The lawsuit by the Edwards family, filed in Dallas on Friday, claims Roy Oliver used excessive and deadly force while on the call and lacked proper training in his job as a police officer for the City of Balch Springs. In the suit, the family's attorney said when the teens heard what sounded like gunshots, they tried to leave the area but said Oliver shot into the vehicle with a rifle. Edwards was shot in the head, according to the lawsuit, and his brother drove away after the shooting and called his father. The attorney said as the driver of the car was stepping out of the vehicle for police, he went the wrong direction and an officer said, "this n----- doesn't know his f----- left from his right." The family also claims Edwards' brother was handcuffed and taken into police custody.